There's little else in the world that infuriates like a pet piddling on the floor- but the damages that urine damage can have on your property definitely impacts how your house smells and feels- as well as creating nasty, stinky damages that you probably can't clean all on your own. You need professionals like Best Gilbert's Carpet Cleaning to provide you with a urine damage treatment that you'll never get anywhere else. You might not know it, but pet urine creates a really unhealthy indoor environment. This is because it has a very high acidity level that is only truly easy to remove when it's fresh, otherwise it sets in and becomes an alkaline type of acid with an extremely high acidity level that is more and more difficult to remove the longer that it sits in your carpet. 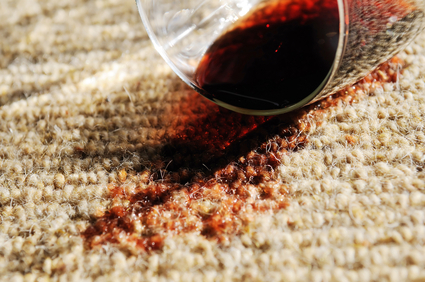 Plus, the acid state that degrades your carpet creates a breeding ground for nasty bacteria that flourish almost as soon as the urine hits the carpet. Urine obviously also stains your carpet- and this is because the acidity of urine makes the fibers in your carpet release color because of oxidation that creates color change naturally. When left for days or weeks, the fabric dye is literally removed from the structure, causing permanent and unchangeable staining. 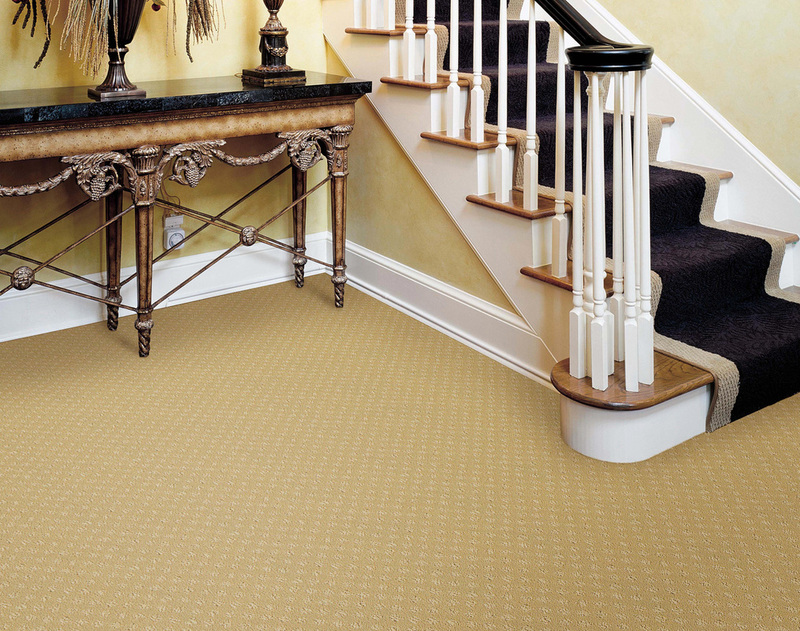 Typically speaking, when urine damage happens to your carpets, the damage is already done to your carpet's dry structure. At Best Gilbert's Carpet Cleaning, we focus on eliminating two odors that are associated with urine- the first being the bacteria that grow abundantly in warm places with a virtually unlimited food source-plus, your pet may be further complicating the problem with more urine each and every day. 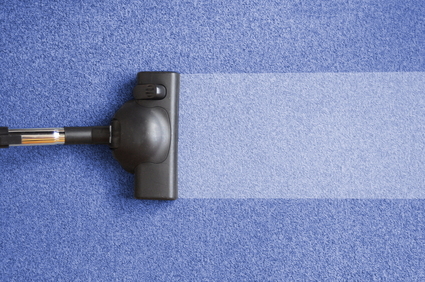 Through these bacteria, your carpet becomes filled with various amino acids that create an unpleasant odor, that of ammonia gases that are awful for those who happen to smell it. The second source of odor comes from bacteria that have died or have been killed. This is why Best Gilbert's Carpet Cleaning services requires that carpets that have been repeatedly urinated on be completely sanitized. Cleaning existing urine spots in your carpet is only a temporary solution- you need our professionals to come in and eliminate the smell for good through sanitation and steam-cleaning that removes the ammonia salts at the source, giving your carpet the clean smell that you know it deserves. Best Gilbert's Carpet Cleaning services guarantee that they know all of the best enzymes that are essential for effective cleaning of urine, vomit, or feces smells. Realistically, when you're implementing urine damage treatment you really need to use an enzyme spotter- and the professionals at Gilbert's Carpet Cleaning have all the goods. Furthermore, Best Gilbert knows which cleaning agents to avoid, as well as how to effectively remove ammonia salts that have established themselves as the cause of your problem. 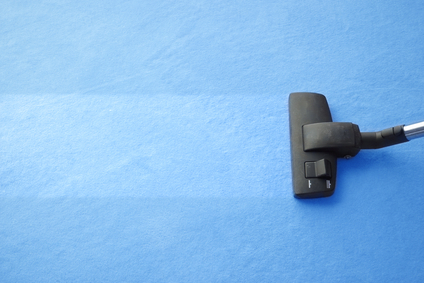 Best Gilbert Carpet Cleaning Takes the Time to Do It Right! 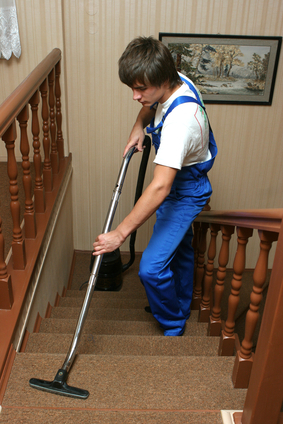 Through these steps, Best Gilbert Carpet Cleaning guarantees their work for your carpet- and you'll be completely 100% satisfied with the service you receive. We know that you'll be satisfied because ALL of our customers are satisfied with our services. We hope you give us a call!